We’ve assembled this list of 6 Free CSI games for Mobile to help you fill your commute or spare time with a real sense of mystery and intrigue. 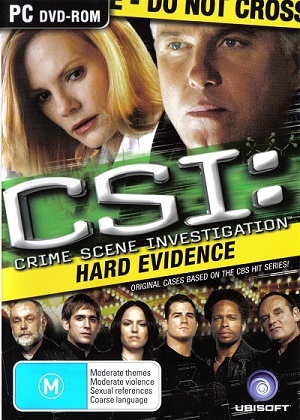 CSI Hard evidence lets you realise your dreams of joining TV hero Grissom’s team and investigating a series of heinous crimes. This is a point and click adventure game that sees you take on the role of a newbie at the Las Vegas Crime Police Labs, joining the CSI squad on a trial basis. The narrative is explained clearly through the use of cinematic scenes, after which you assume control of your character and investigate a series of clues relating to scenery and dialogue. 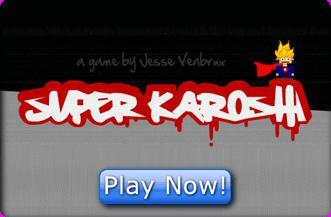 Hints are available if you get stuck, but the game is fairly intuitive. 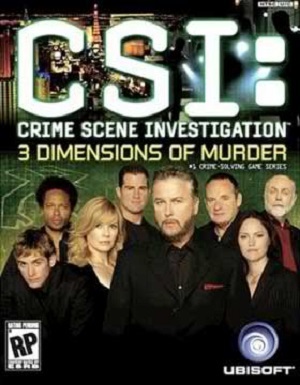 3 Dimensions of Murder also sees you join your favourite TV heroes, CSI agents Gil Grissom and Catherine Willows, in a bid to discover the inner workings of the criminal mind and earn your place amongst the elite at the Las Vegas Police Department. 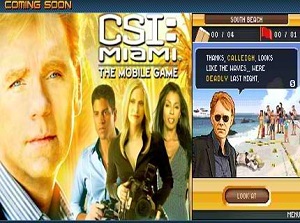 The game features real world forensic equipment and techniques, 3D graphics and shocking plot twists, producing an authentic CSI experience. 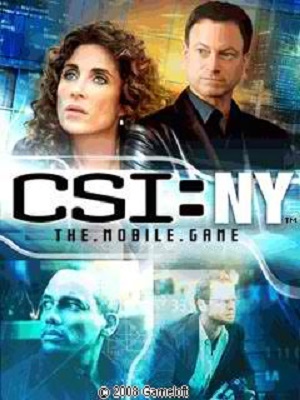 One of the easiest CSI mobile games to sink your teeth into, as you don’t even need to download anything – you can simply play in your browser. Grissom receives a call detailing a crime, you arrive at the scene to investigate with your partner. You find blood on the floor, but it isn’t dry. At this point Grissom is called away to deal with another crime, leaving you and your partner to piece together the truth. 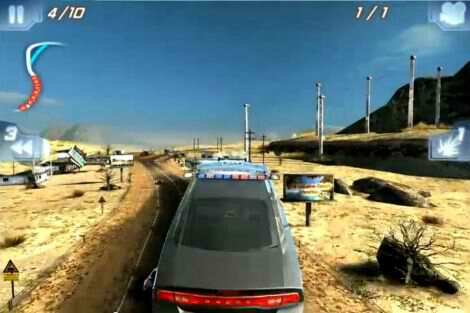 Cheap and cheerful, with cinematic cut scenes adding to the tension and narrative. Another opportunity to join your favourite TV protagonists in their search for the truth behind some of Miami’s most baffling cases. Use photographs, X ray’s and interrogations to identify the culprits, and enjoy the well-defined graphics and simple narrative across a wide variety of mobile devices. 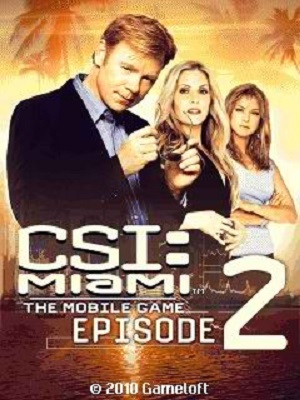 Again focused on the Miami version of the show, this game sees you join Horatio Caine and his team (Calleigh Duquesne, Natalia Boavista and Tom Loman) in their quest for the truth. You are tasked with analysing the crime scene, gathering evidence and then taking it to the lab for examination. The player can choose to adopt one or more of three principal approaches in order to solve the crimes: interrogation, issuing threats or using flattery, embodying the exceptional level of choice afforded by this particular game. This game sees you join your favourite heroes from the New York version of the show – Mac Taylor, Stella Bonasera, Danny Messer, and Dr. Sheldon Hawkes – in a bid to uncover the truth behind a woman’s tragic death in the middle of Times’ Square. You have access to a variety of tools and gadgets (including a camera phone), and must travel the city questioning suspects and locating clues. You can also conduct autopsies and get to lead the investigation. The game can be played across a great number of mobile platforms and in multiple resolutions, helping you tailor the perfect CSI experience. Some of these games are free trials, others are complete downloads. Why not let us know what you thought by leaving a comment below. Which games would you consider buying in full? Which did you find most difficult? 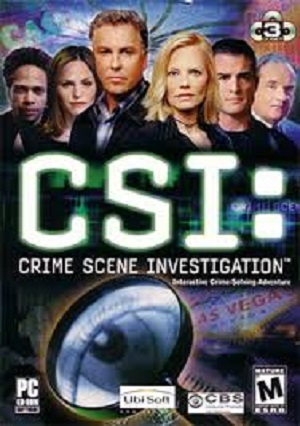 Are there more great CSI games out there we haven’t discovered yet?